Join PWTorch editor Wade Keller and guest cohost Cameron Hawkins as they discuss WWE Raw within five minutes of Raw ending. Call (347) 215-8558 after Smackdown to listen in or also participate. 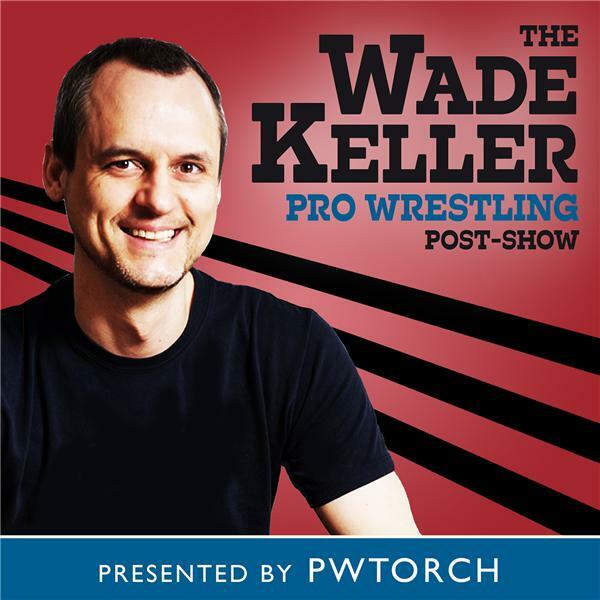 You can also email the show at wadekellerpodcast@pwtorch.com with your comments and questions about Smackdown. Follow our written report on Raw at pwtorch.com during the show.